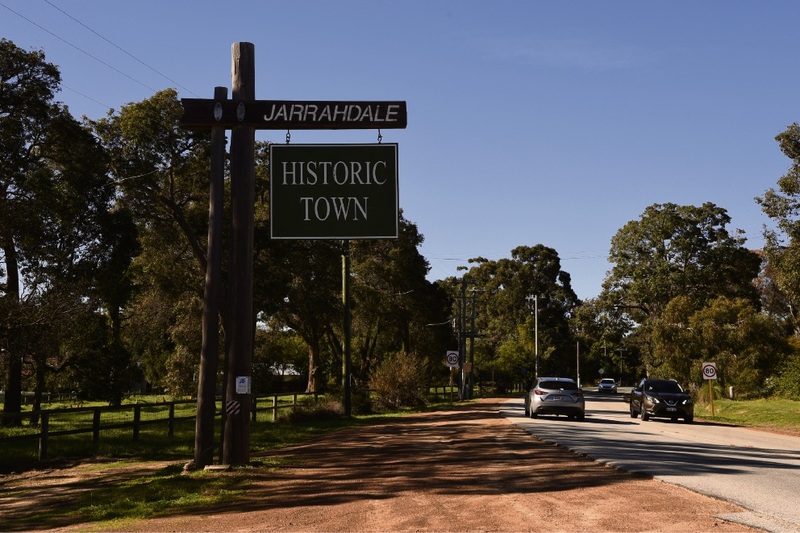 THE Shire of Serpentine Jarrahdale will not replace its director of corporate and community on a permanent basis until the new chief executive has started work at the Shire early next year and can recruit a new director. In the interim, Town of Port Hedland’s former executive officer Peter Kocian will act as director of corporate and community following the departure of former director Alan Hart on October 21. Mr Kocian has spent 17 years in local and State government, including as finance manager, deputy chief executive and chief executive. Kenn Donohoe, from the Shire of Broome, will start as the Shire of Serpentine Jarrahdale’s new chief executive early next year.